Even though West Africa is usually a wet place, there are years of exceptional drought. This is one of them. In the early 80s, the drought was so bad that vast expanses of Cote d'Ivoire and Ghana burned, and the price of cacao quadrupled to $4,000 per MT. El Nino is especially powerful this year, and global warming is already increasing the severity of droughts. 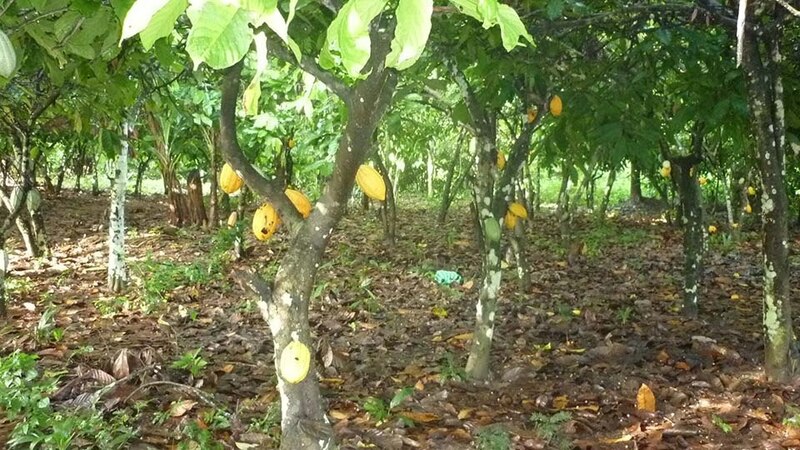 Cacao availability and price will be severely impacted. And farmers who already earn a measly $200 per year will earn even less. Remember that 75% of American chocolate--all the big name brands--comes from Ivoirian beans.